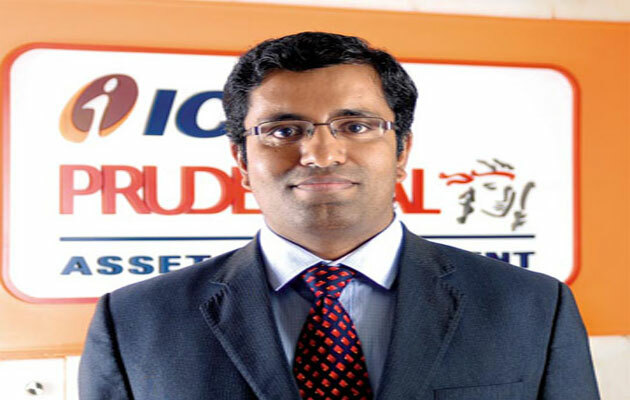 ICICI Prudential AMC has announced the launch of ICICI Prudential India Opportunities Fund. 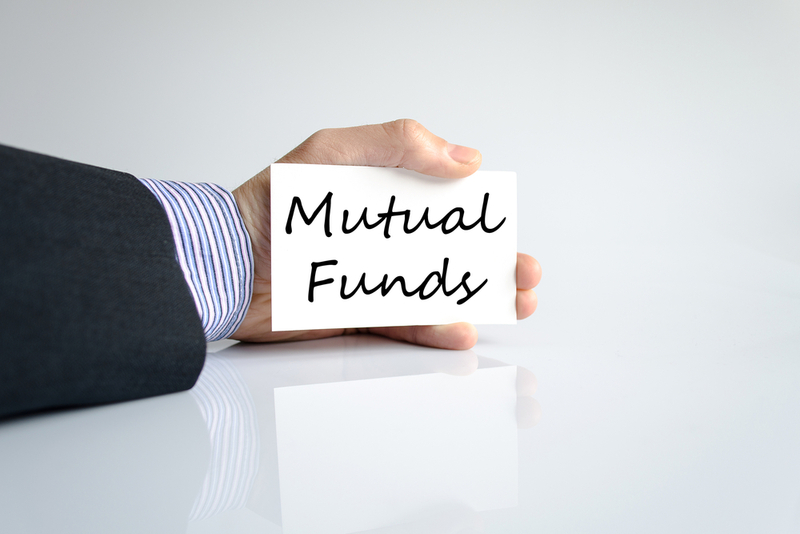 Should I invest in ICICI Prudential FMCG through monthly SIPs? Which funds should I invest in as SIPs? 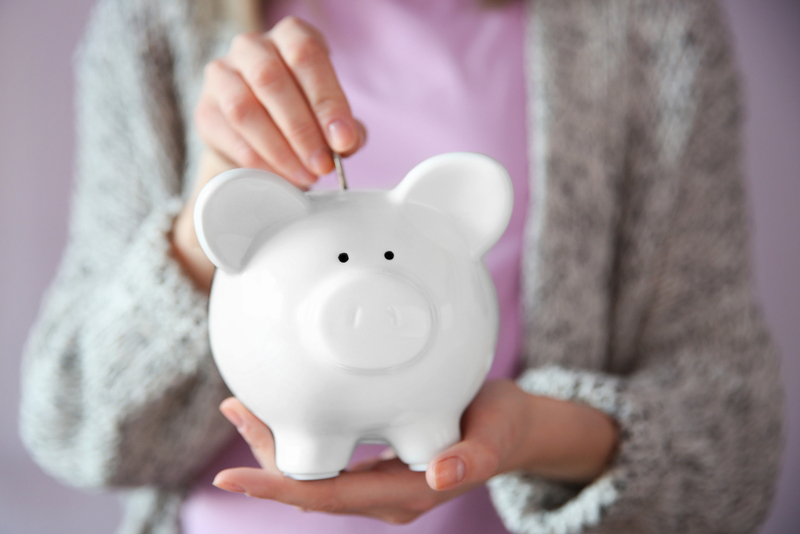 Is investing in sector fund a better option for long-term investment? Three years is a reasonable period of time to see the desired results achieved by the companies in the portfolio. What is ICICI Focused Bluechip fund?